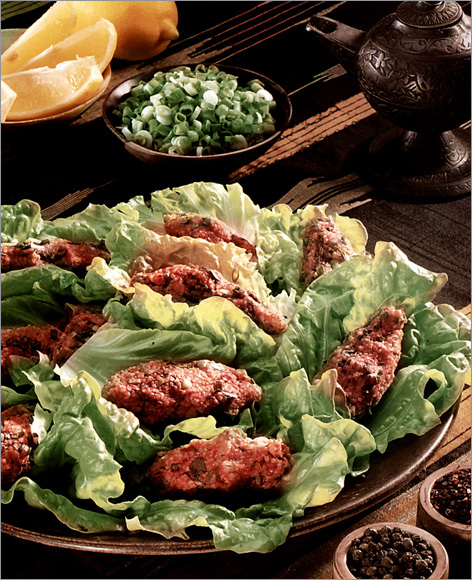 Kilis kebabs are flavored with special spices. It is fun to have meal at the restaurants on the pond. We recommend to taste the molasses of the region as a sweet. Specialty of Batman is fatty meat dishes, pastries and regional soups. 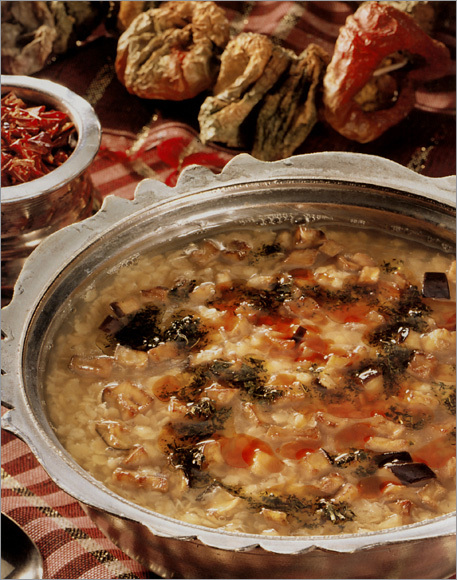 Among the famous Siirt dishes, Buryan and curtain pilaf simmered in fez shaped saucepans are included. 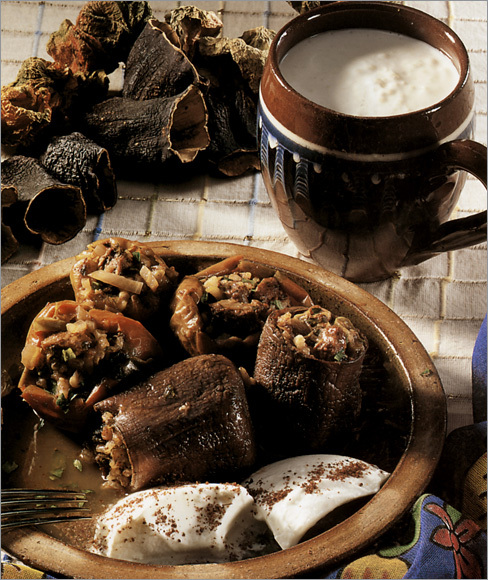 Raw meat ball, fist sized boiled and pounded wheat balls filled with minced meat, Basalla (sour meatballs), poached eggs d’orsay with yoghurt and melted butter, lentil meat balls, sun dried fruit pulp sheets, yapıstırma and hıtap are some of the famous meals of Adıyaman. There are restaurants in the city centre serving local meals. In Kahta district fish can be eaten on the shore of Dam Lake. 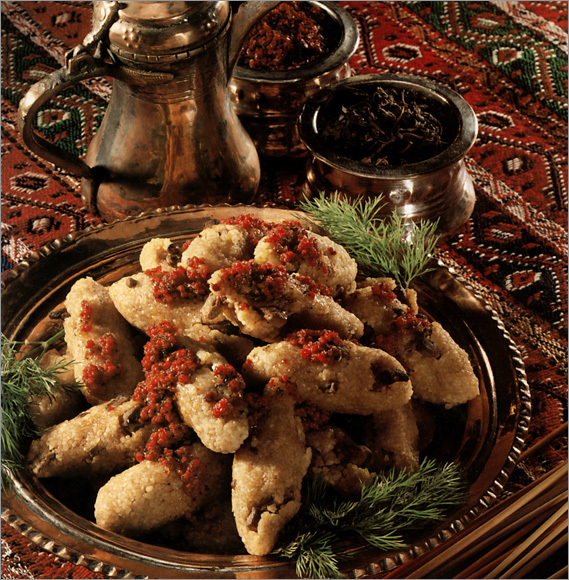 The traditional food of Sanlıurfa is very distinctive. Yoghurt drink soup, cagala meal, pakla meal, hitti pastrami, garlic meal, isot comlegi, fried plum, semsek, stuffed lettuce, mimbar, acir pastrami, masluka, lebeni, borani, veiled pilaf, meat ball (raw meat ball), poppy kebab, kemeli kebab, tike kebab, tray kebab, kebab with tomatoes, kemeli diced cucumber garlic and mint in yoghurt, bostana, sour grape salad, crisp flaky pastry, asir meal, paliza, sillik, haside, kuymak, zingil, paliza are some of the regional meals. Diyarbakır is very rich in terms of its cuisine.Liver kebab sold on counters of the shops during the late hours of the night known as cartlak kebab, is one of the traditional meals of region. 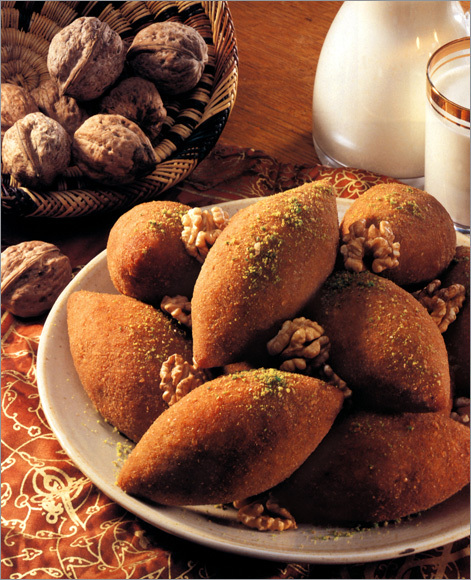 Fist sized boiled and pounded wheat balls filled with minced meat, raw meat ball, boiled and pounded wheat pilaf, kaburga, keskek, Kibukudur, lebeni are meals of the region, while shredded wheat dessert with pistachio filling and Nuriye desert are the famous desserts of the region. 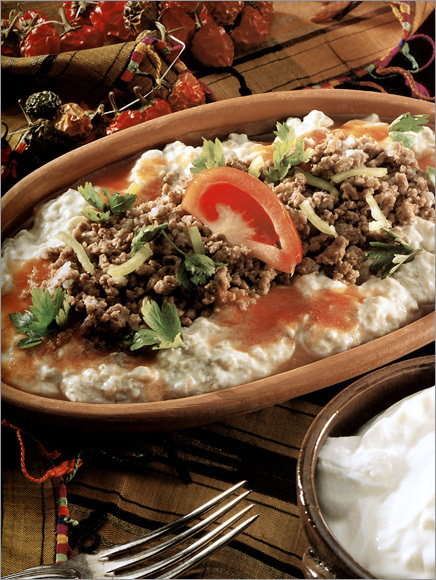 Dried layers of grape and grape sausage, otlu cheese, orgu cheese, are other mostly preferred traditional meals. Diyarbakır is especially famous for its water melon of enormous sizes. The food varieties of Gaziantep had always been at a privileged status. The province is famous with its kebab varieties like tike kebab, ground meat kebab, aubergine kebab, onion kebab, and liver (cırtlak) kebab. Fist sized boiled and pounded wheat balls filled with minced meat, raw meat ball, sour small meatballs, meatball with malhıta (lentil), small meatball with yogurt are the original local meat meal varieties. 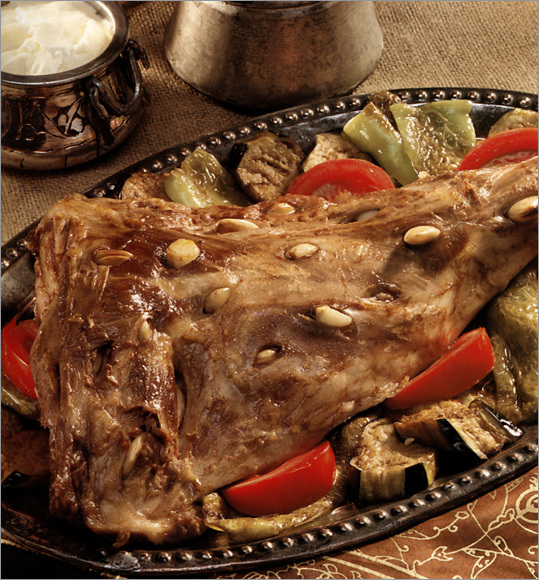 Among other local meal varieties, yuvarlama, pancake with spicy meat, mixed vegetable stuff, mas soup, beyran, siveydiz, meat and rice wrapped in vine leaves, cagla meal, kabaklama, bork meal, dograma, stuffed rib, alinazik, kunefe (oven shredded pastry with soft cheese filling in thick syrup), shredded wheat dessert with pistachio filling and pistachio paste could be counted. In Mardin, especially kıbbe, raw meat balls, keskek, zerde (saffron and rice dessert), sausage with walnut, varieties of halvah and deserts with walnut should be tasted.